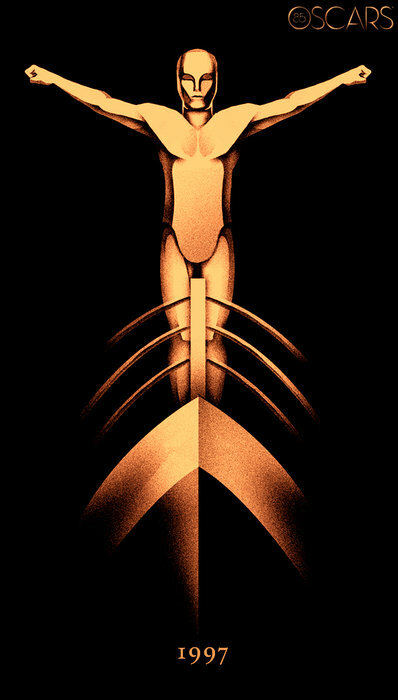 Artist Olly Moss has, in conjunction with Gallery 1988, produced the official poster for the 85th annual Academy Awards. 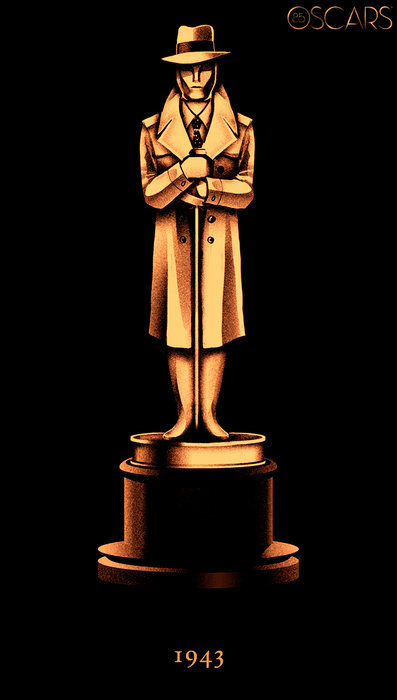 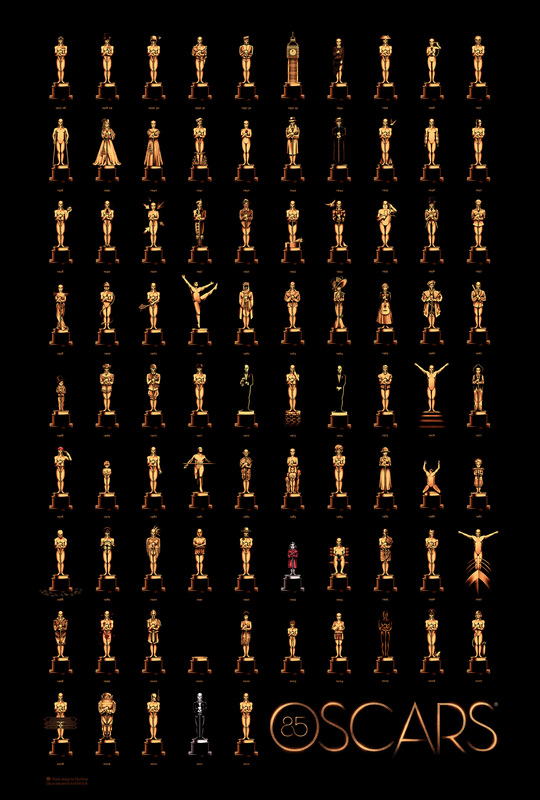 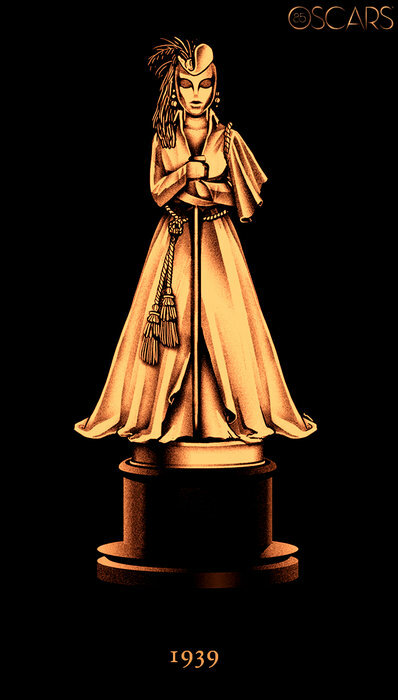 The poster features 85 versions of the famous Oscar statuette, each representing the Best Picture winner from 1927 to 2012. 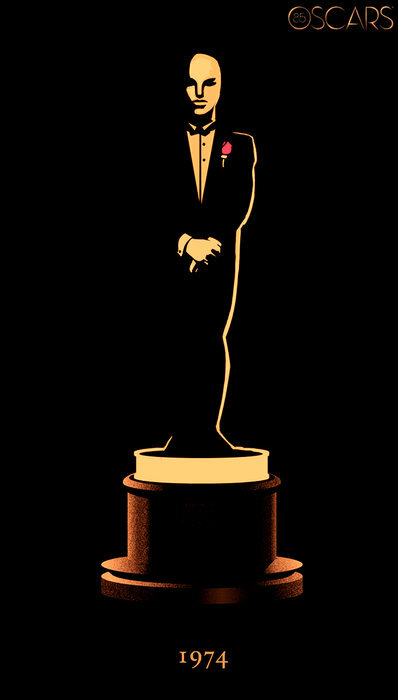 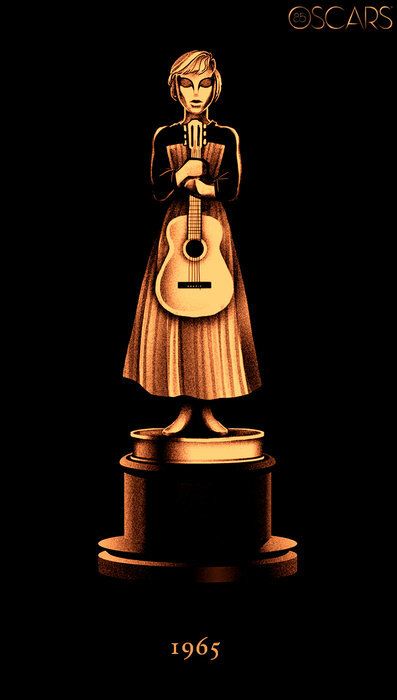 Famous winners include The Artist (2011), Titanic (1996), The Godfather (1972) The Sound of Music (1965), Casablanca (1943) and Gone With the Wind (1939). 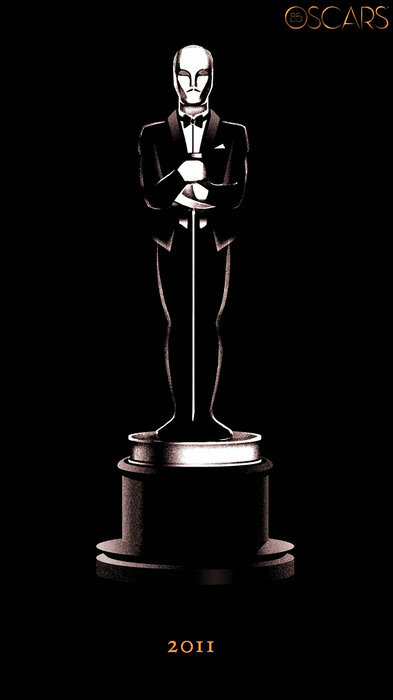 The 85th annual Academy Awards take place on 24th February.